Interstate 45 in Houston became gridlocked recently when a man decided to obstruct the highway for what he thought would be an epic marriage proposal. 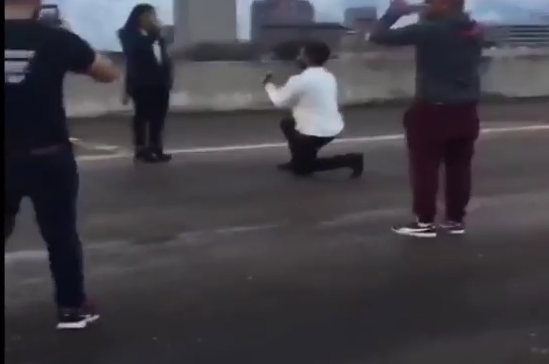 Vidal Valladares earlier this month instructed a group of friends to stand in front of several lanes of traffic while he Instagrammed his proposal to his girlfriend, Michelle Wycoff, on the busy highway near downtown Houston, according to the Houston Chronicle. In the midst of Valladares’ romantic gesture, the video of his proposal reveals a symphony of blaring horns and dozens of headlights awaiting an open freeway. According to Houston police, the modern-day Romeo pauses to give an off-duty police officer the middle finger for honking while driving past the couple. 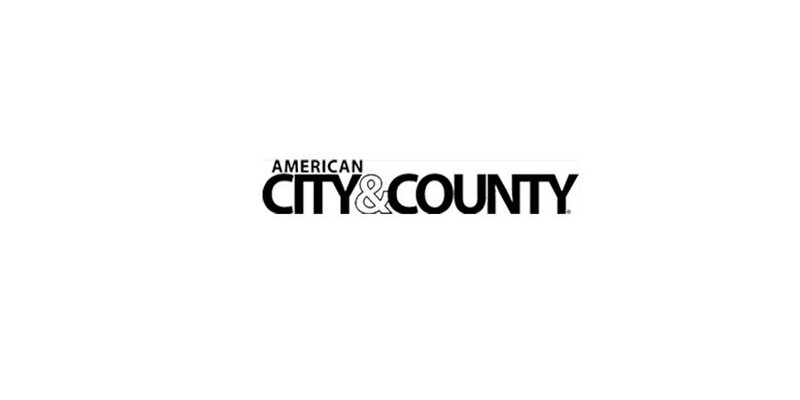 Local authorities did not find the proposal so chivalrous, and Harris County District Attorney’s Office charged Valladares with obstruction of a roadway, a Class B misdemeanor. He turned himself into authorities and later posted a $500 bond. If convicted, Valladares could face up to six months in jail or a $2,000 fine, according to the newspaper. His attorney, Mark Thering, told the Chronicle his client’s romantic gesture is not worthy of criminal charges. The good news for Valladares as he awaits his legal fate – she said yes.